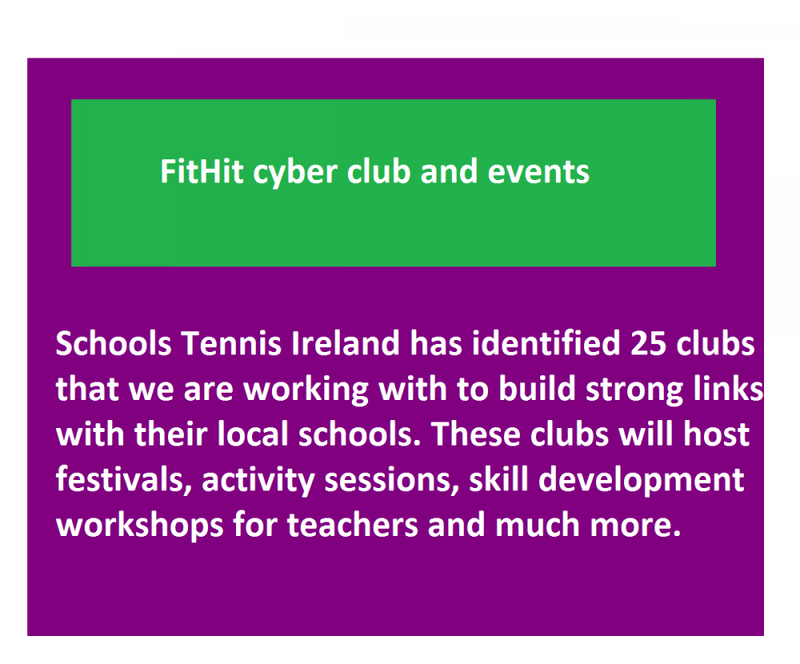 Tennis Ireland has recently launched Tennis for health and wellbeing the new School Tennis programme for primary and secondary schools. At first sight tennis may not look like an obvious choice for delivery through the school PE programme. Questions often arise such as, how can we play tennis with no nets? Is it not dangerous with the hard tennis balls? What about all the different ages and abilities? 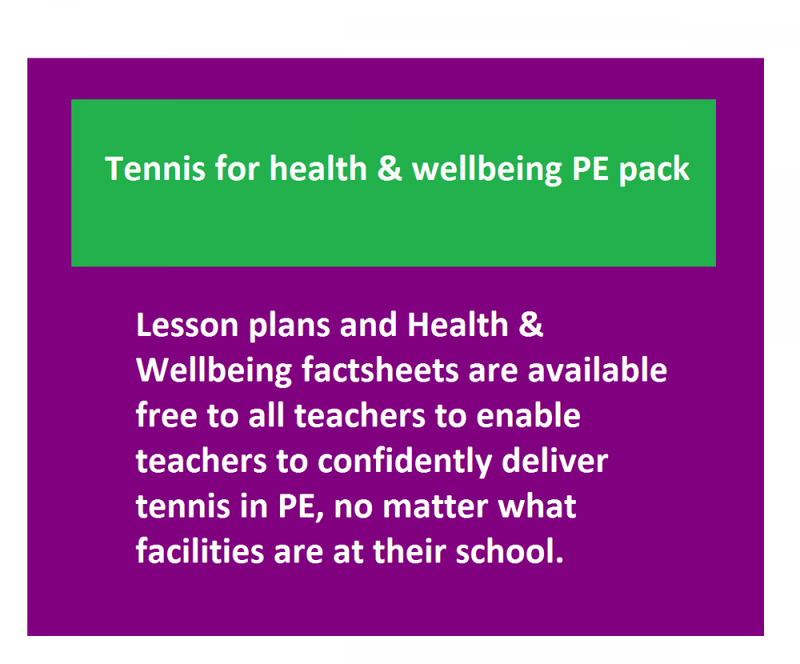 Sign up for your health and wellbeing school pack today! Each game has a link to a video where you can see the game in action. 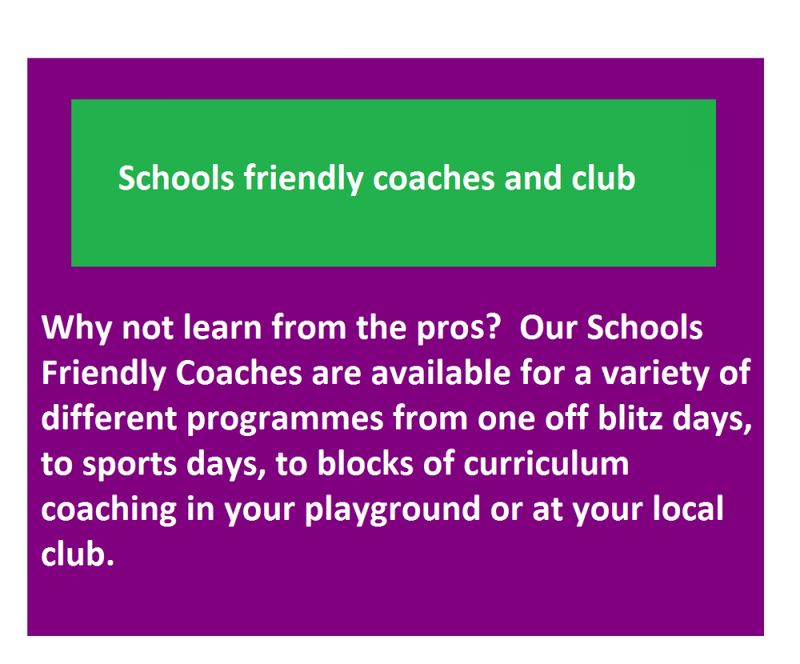 The lesson plans are complemented by assessment cards that can be given to pupils at the start of the course, and which allow pupils to chart their progress. Certificates are available for download and are great for presentation days. 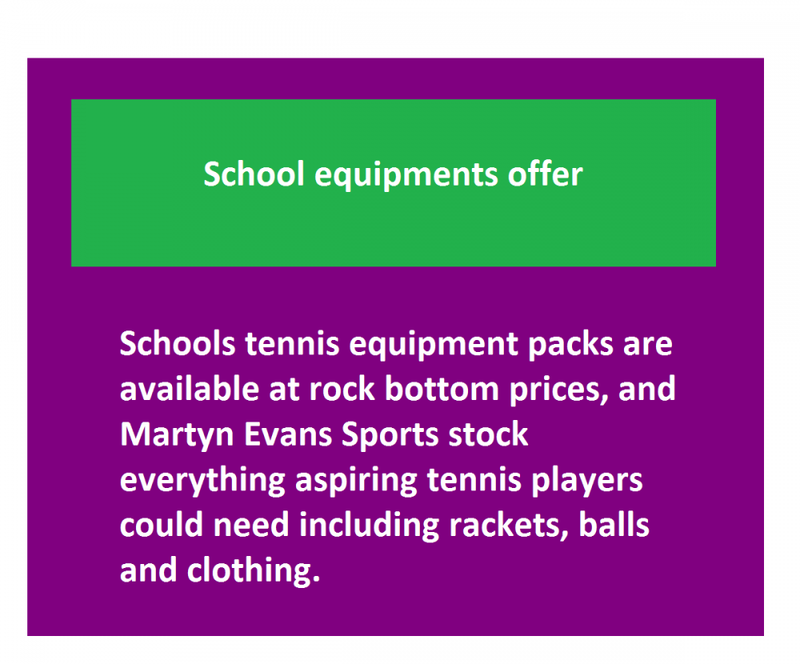 We hope you will give your pupils the opportunity to try tennis in PE and feel free to contact us in Tennis Ireland if there is anything we can do to help make that happen! Schools Tennis Demonstration from Tennis Ireland on Vimeo. Be able to provide evidence that you have been vetted within 3 years previously, (Garda Vetting or Access NI as appropriate – Applications completed before 2010 are no longer valid).